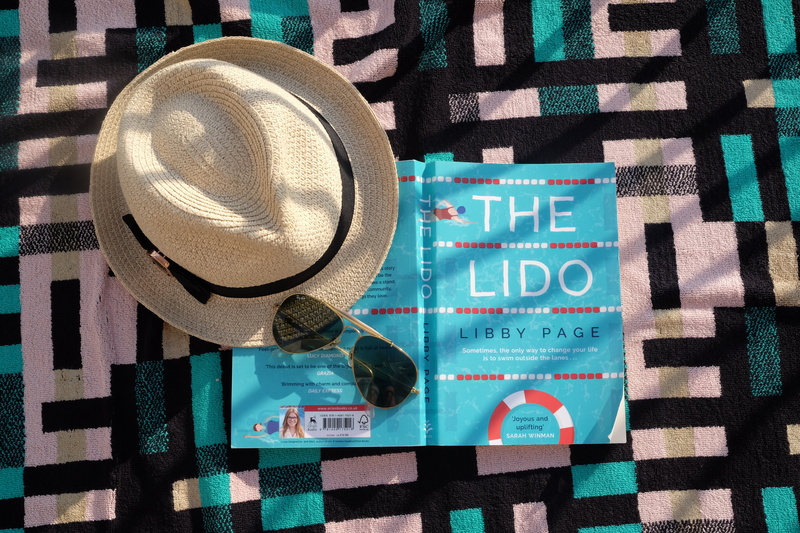 Set in Brixton, Libby Page’s debut novel, The Lido*, brings to light an on going problem of community centres facing closure as local councils struggle to raise sufficient finance. 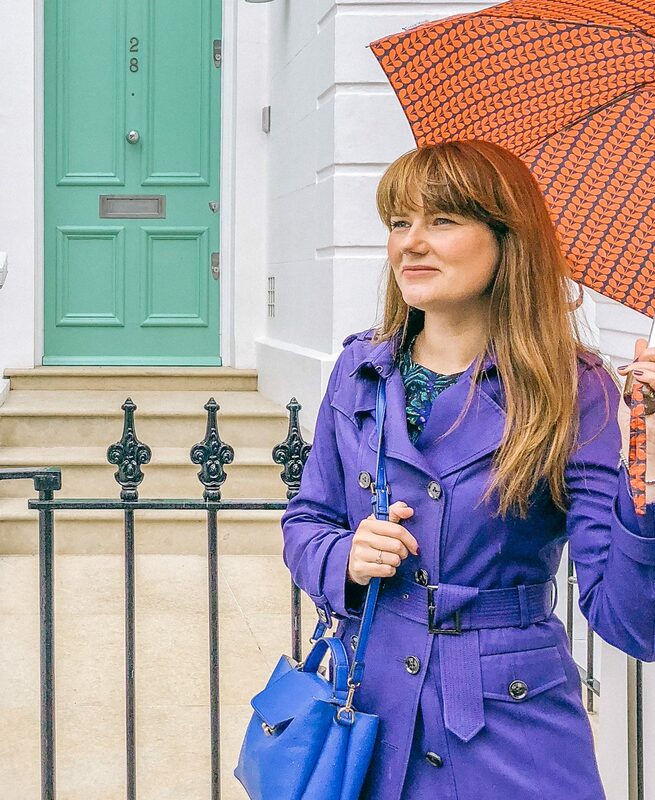 26 year old Kate, who works at the local newspaper, has moved from her friends and family to the ‘big city’ but is finding the lack of community difficult and the loneliness of flat sharing creating anxiety. 86 year old Rosemary is a widower, daily Lido swimmer, who can view the pool from her balcony flat and her most pivotal memories are entwined within it’s history. Making an offer to the local council they seemingly can’t refuse, developers are set to acquire the local community space and refurbish it into a private club. One of the bits I love about Page’s novel is her descriptions of Brixton and her ability to capture the hustle and bustle of the high street against the quieter residential areas. Having visited that area myself I was impressed with the level of detail and research Page has put in to take the reader along each street. She has woven many of the characters lives within the community of Brixton, including Rosemary’s younger years when her husband owned the local grocery store and the local couple who run the independent bookstore. Set over four seasons, Page captures the fickleness of modern British weather that we are all experiencing. My classic example is I am sitting here typing this having misjudged the weather and worn a winter dress with black tights when actually the humidity is so high and I am having to carry my coat! Within the world of The Lido we are introduced to many characters that both Kate and Rosemary interact with within their weekly routines. This includes the mother and her toddler that are on the same morning walk to school as Kate travels to work. The vibrant and varied Brixton market stall holders Rosemary purchases from on her Monday shop. Page accurately captures the loneliness of modern life and I can relate when Rosemary falls ill and no one knows. Or when Kate returns home to the flat share never to come into contact with her housemates, tucking herself away in her room all night. 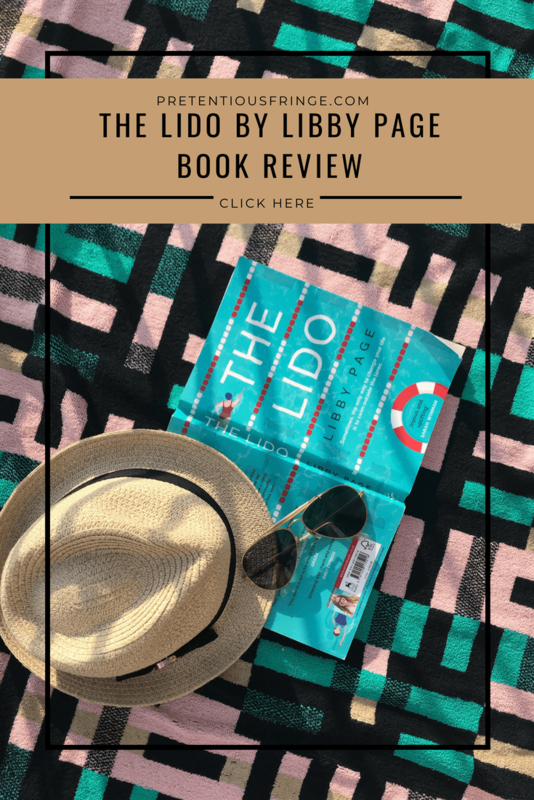 As the novel progresses short chapters are dedicated to the minor characters providing a sense of their lives, ambitions and dreams allowing you to understand their motives later when the community comes together to save The Lido.